The Caribbean has its fair share of idyllic island-nations. 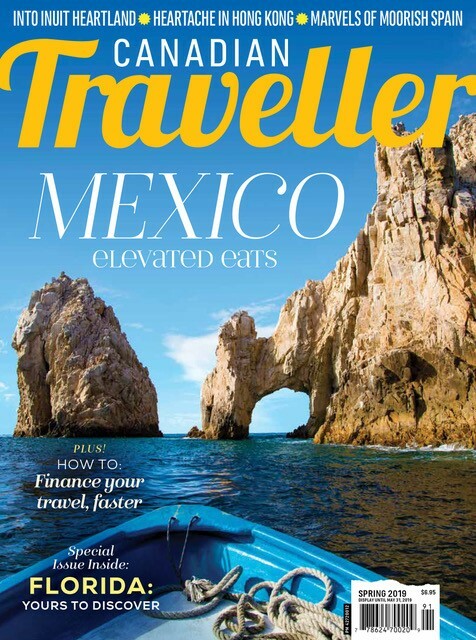 Some are famous for European living and some for all-inclusive getaways. Barbados is neither of those places. Travellers venture to Barbados to touch, taste and experience island life beyond resort walls. They visit to live and breathe the Bajan ethos; to dive head-first into a culture blended by British, African and West Indian influence; to dance to jazz and calypso long into the night; to lie out on sugar-fine, white sand beaches; and, of course, to savour tide-to-table cuisine dressed in succulent pepper sauces. 2016 marks 50 years of Barbadian independence. While islanders don’t typically need an occasion to warrant a party, such a monumental milestone merits special celebration. And would you expect any less from the epicentre of Caribbean Carnival? If travellers ever needed more reason to discover the ‘birthplace of rum’, this is obviously the year to do so. We picked the brains of Bajans, asking them to divulge which quintessential experiences visitors would kick themselves to miss. Here are the six highlights they revealed. 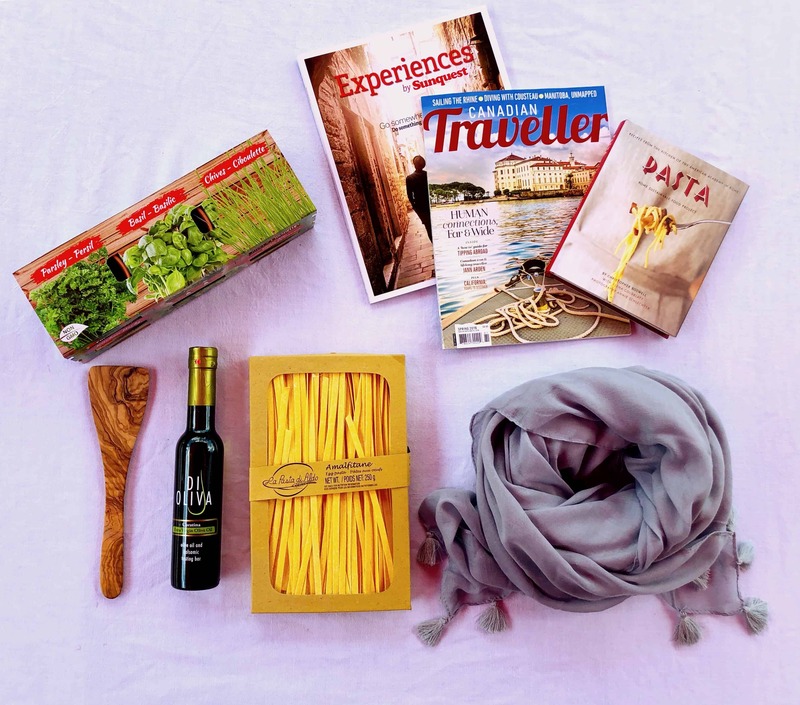 Barbados is often known as the “Culinary Capital of the Caribbean” – so pack your appetite. Oistin’s Fish Fry is hardly a secret, but when you cook up the tastiest fish fry around you’re bound to garner some popularity. Every Friday and Saturday evening, hundreds of diners flock to Oistin’s for open-air dining. The crowd includes visitors and locals alike, all of whom mix and mingle in this super social setting. You need not sport a dinner jacket; this dining experience is all about unpretentious ease. What’s on the menu? Only the freshest flavours of the sea, grilled or fried to perfection. 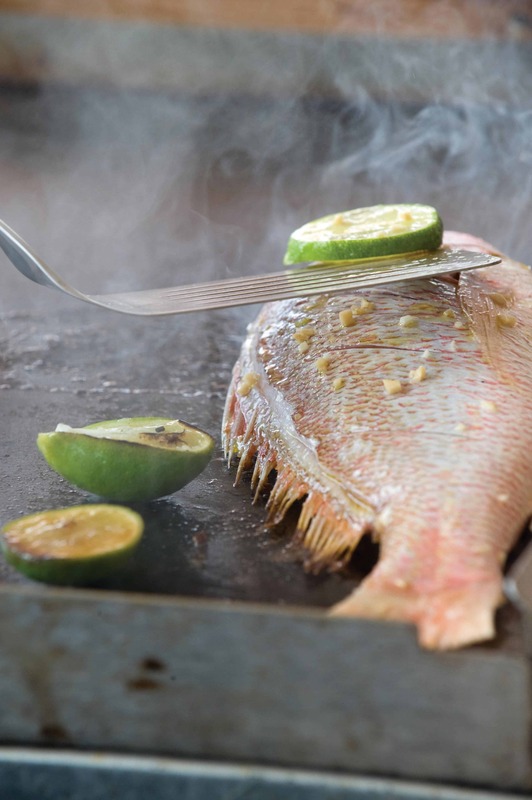 Can’t-miss specialties include macaroni pie, mahi-mahi, flying fish and so much more. It’s all served up with a complementary side of live music and spirited dancing. After dinner, peruse the numerous on-site vendors for unique artwork and artisan wares. Credit: Barbados Tourism Marketing Inc. Historic Bridgetown and its Garrison aren’t just outstanding examples of British colonial architecture, they also offer storybook glimpses in to Barbadian history. Step back in time to the 17th century as you tour the site’s well-preserved old town. Stroll through the nearby military garrison, once the largest of its kind in the British Colonies. 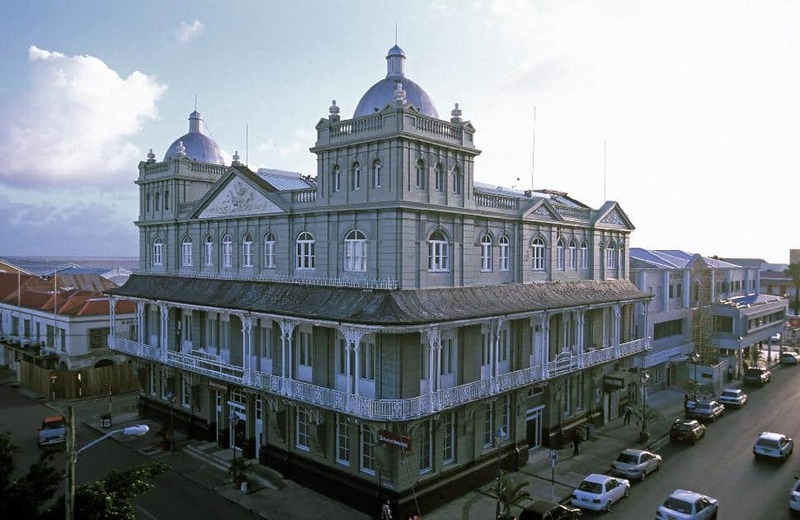 In 2011, Historic Bridgetown and its Garrison rose to international significance. It was designated UNESCO World Heritage Site status for its pivotal role in the development of the English colonies in the Atlantic world. In 1703, Mount Gay Rum was founded on the island of Barbados, officially making the Caribbean island the birthplace of rum itself. And when you’ve been artfully creating something for over 300 years, you might consider yourself a master of your craft. Obviously there’s no better place to sample rum than in its birthplace. 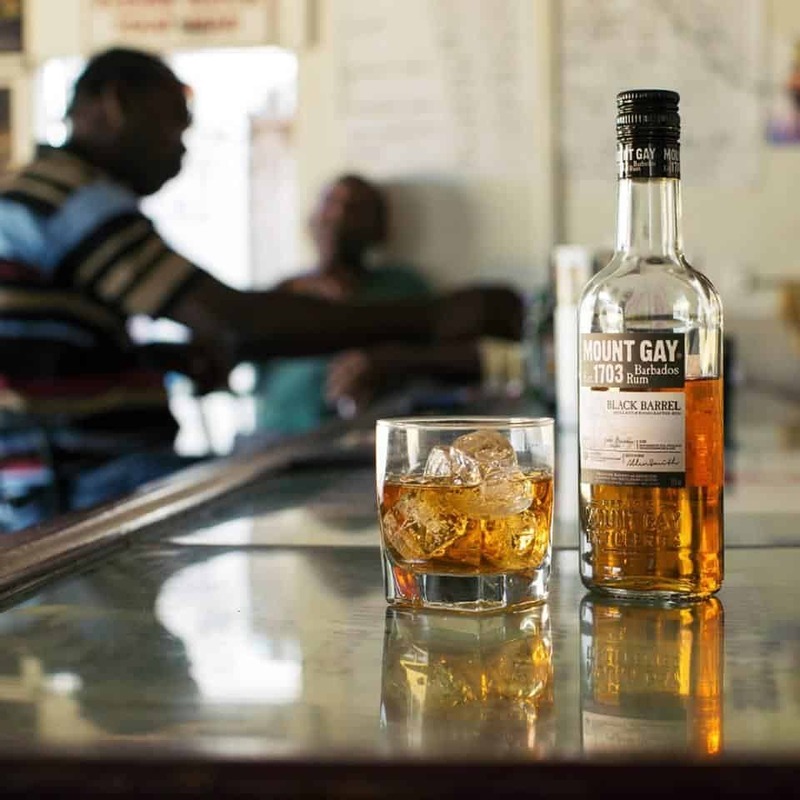 Thirsty travellers shouldn’t miss a visit to the tasting room at Mount Gay Rum Distillery. Discover the mysteries, lore and local legends behind Barbados’ most celebrated spirit through a variety of tours and signature tastings. 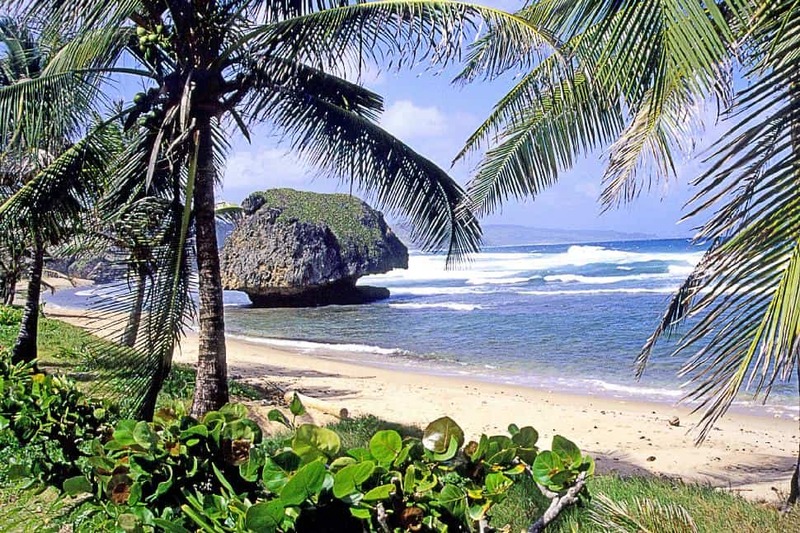 Make your way to the rugged east coast of Barbados to soak in the invigorating Bathsheba Pools. While you float in the shallows, drink in the dramatic coastline marked by striking rock formations. Let your gaze drift further afield towards the Soup Bowl, a foamy surf spot where Atlantic Ocean waves steadily drum toward shore. Chances are there will be a surfer expertly navigating the surf. This legendary break has been the setting of many local and international surfing championships. Oh, and that one time Kelly Slater made his surfing comeback…that happened in the Soup Bowl. Barbados is home to the final resting place of an icon: British Airways Concorde G-BOAE, known as Alpha Echo for short. 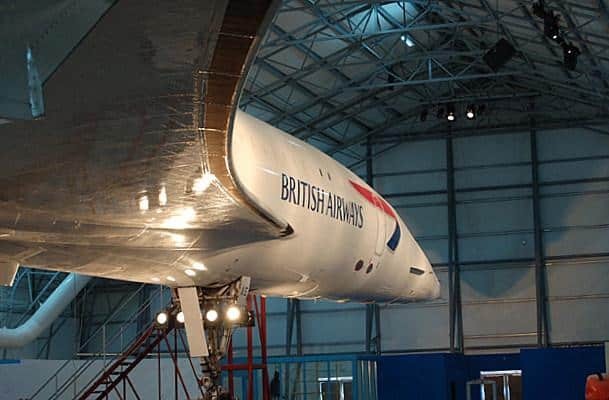 Her final flight landed at the Bridgetown airport in 2007, but she lives on in admiration at the Barbados Concorde Experience. The interactive exhibit showcases the aircraft’s advanced engineering and elegant beauty. During its period of commercial flight, the Concorde fleet shuttled the ultra-wealthy between four select destinations: London, New York, Paris and (you guessed it) – Barbados. If you missed your chance to fly Concorde class (and most of us did! ), board Alpha Echo for a simulated experience in supersonic luxury. 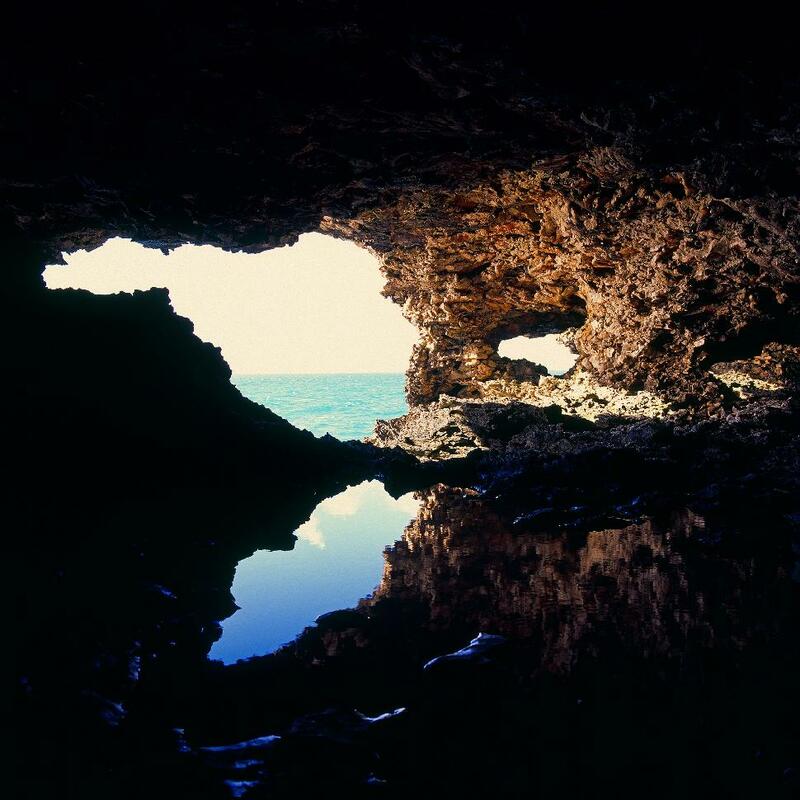 The cave was discovered in 1750, and stands 1.8 metres above the high tide water mark. Its interior contains multiple wonders, the first of which are abstract splashes of colour. They are the result of oxidizing copper and iron, a firsthand reminder of Mother Nature’s artistic talent. Other fascinations hidden within Animal Flower Cave are stalagmites, stalactites, natural pools, and colourful sea anemones. 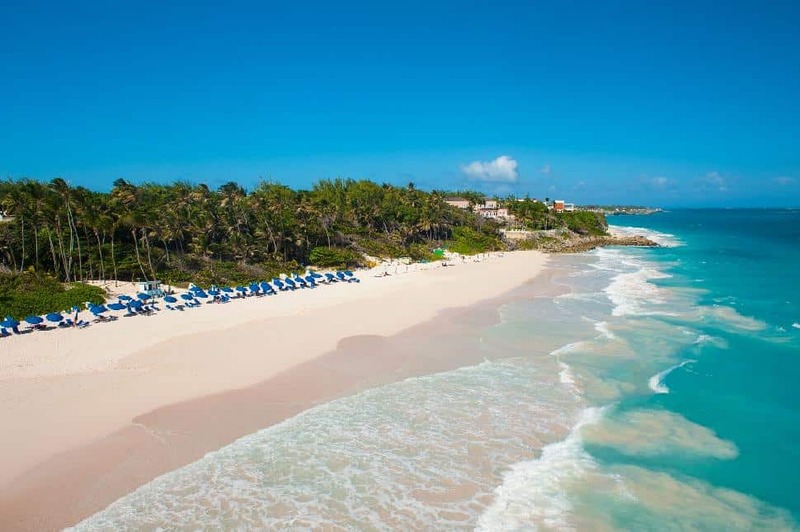 Barbados is also home to Crane Beach, often referred to as, and winning accolades for, best beach in the Caribbean. Most recently, it took the top spot in USA Today’s Readers’ Choice for Best Beach in the Caribbean, 2015. #TakeMetoBarbados: Ready to plan your Barbados escape? 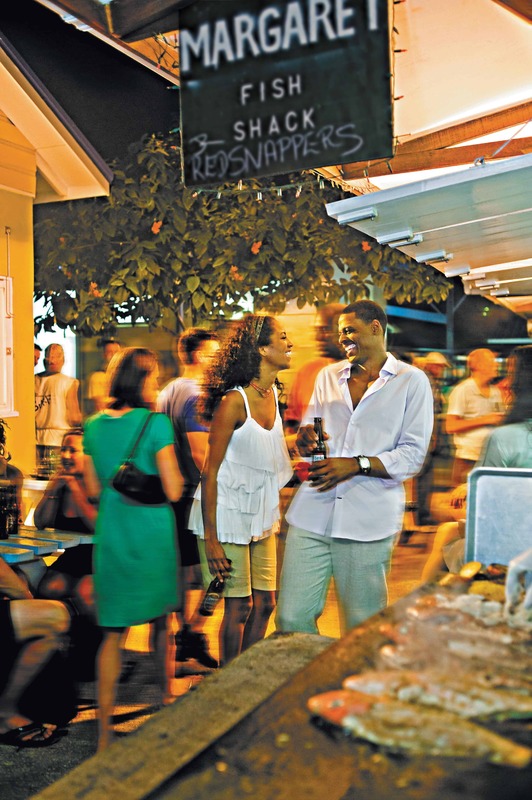 Discover more quintessential Bajan experiences awaiting your arrival!